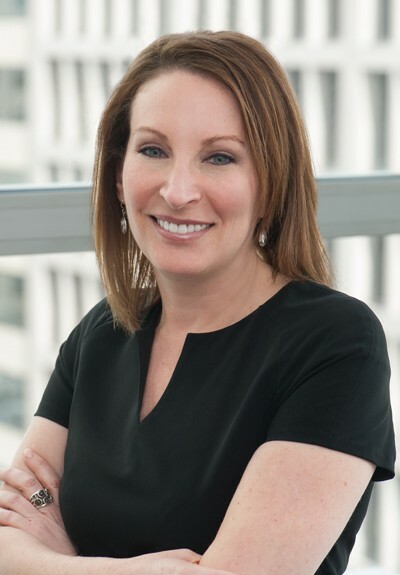 Public relations firm SKDKnickerbocker has named Jill Zuckman President of Washington, DC’s public affairs on Tuesday, February 6th. Jill moves to the new role from a previous stint as a Managing Director at the firm. Before joining SKDK, Jill served as Assistant to the Secretary and Director at the Department of Transportation under Ray LaHood, an Obama Appointee.